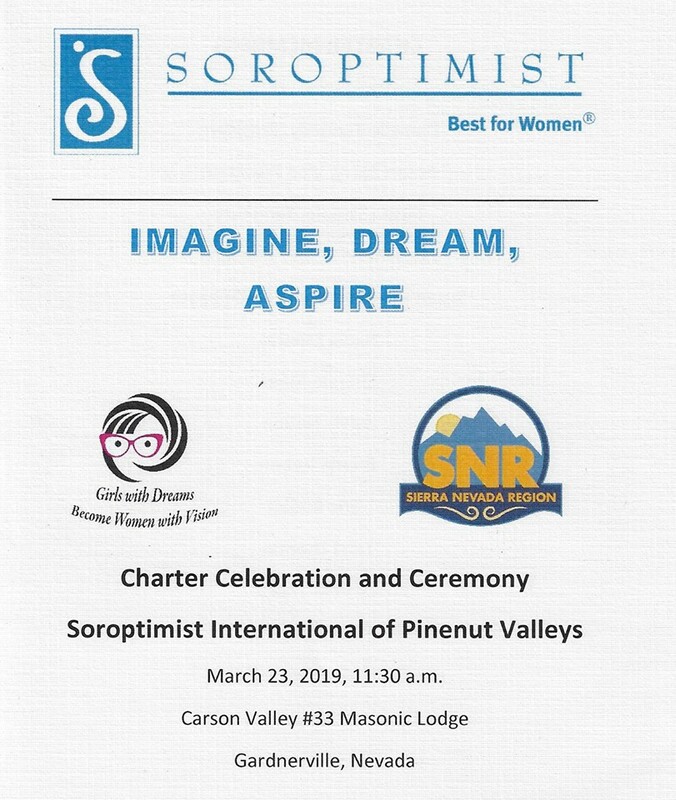 What a pleasure it was to be able to be a part of the charter ceremony for our newest club: Soroptimist International of the Pinenut Valleys. 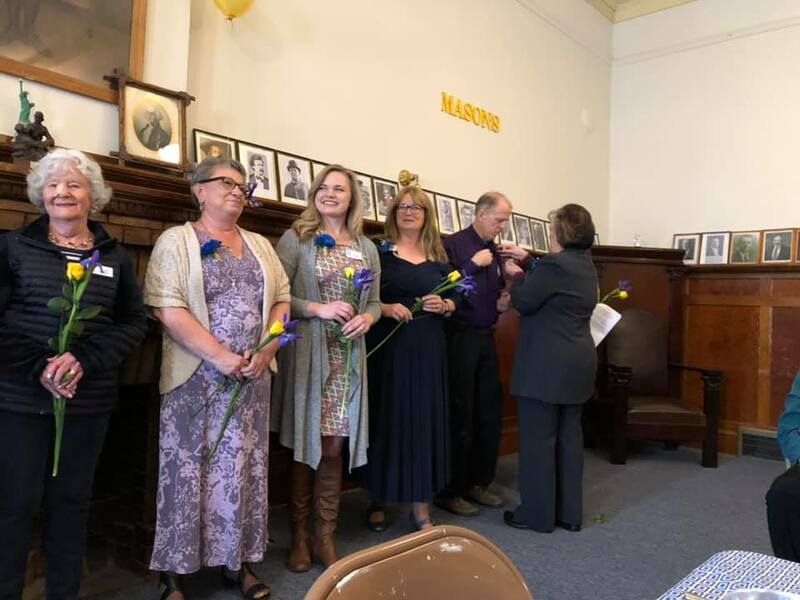 They were officially chartered on March 23 and what a lovely luncheon it was. 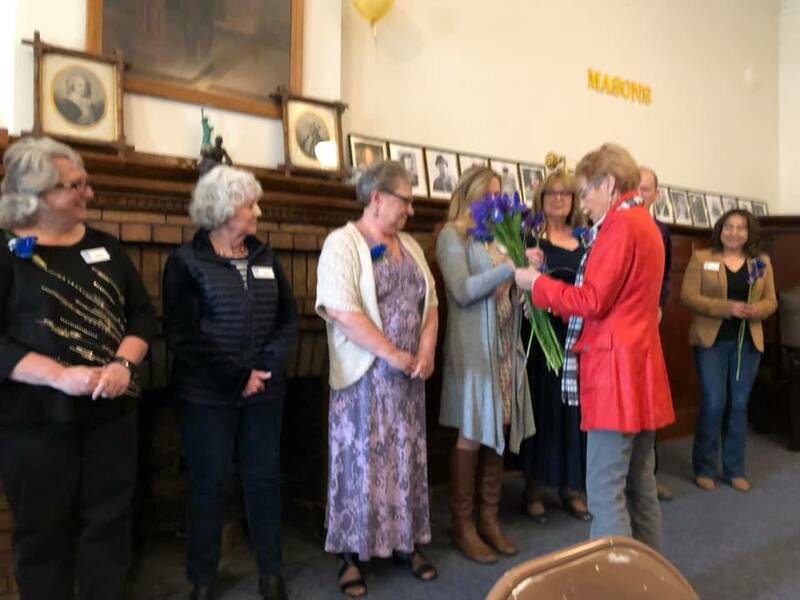 I was very pleased to see many Soroptimists come to celebrate with them! They have 14 members and one of them is even a man! That’s great to see! I wanted to share more pictures with you all. Let’s do this more often! 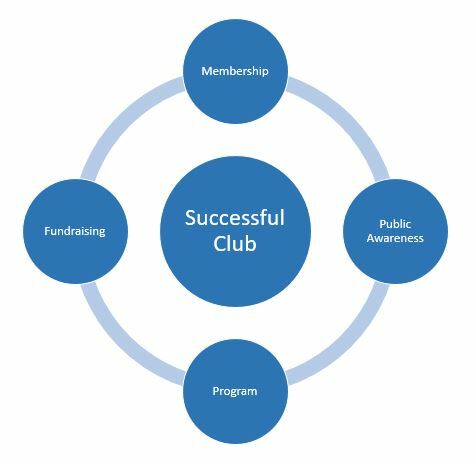 Successful clubs have all of these elements working. Each is reliant on the other. Since we are talking about membership: If you don’t have good public awareness, you won’t attract new members. If you don’t have a solid mission (program) and a purpose (women and girls), you won’t attract new members. If you don’t raise money for your programs, you won’t retain your members. Does your club have at least one membership recruitment event each year? We all should! Make it fun and informative. What sort of atmosphere or ‘vibe’ does your club have? Is it a vibrant room full of women with a purpose? Or women who are just in a routine of coming to a meeting and have forgotten the reason they are there? Think of ways to bring the mission back into each meeting. Mix it up, do something different at your meetings, make them fun and meaningful. This doesn’t all have to rely on your club leadership, but on each of us. Let’s talk about the tools that you have available to help you recruit and retain members: SIA has a wealth of tools for you on their website: SIA’s Diamond Campaign. You’ll find everything from templates for flyers and club brochures to information on the different generations to retention tools. Dig in and see what might work for your club. In our region, we have our Federation membership chair Trudy Mills, who is more than willing to talk to you or come to your club to discuss ideas on how to grow your membership. She has some great ideas on appealing to ’empty nesters’, which just might be a great target market for us to look for new members. She has posted some of SIA’s tools on her region page on our website as well. She also has a great corporate engagement opportunity to approach women in businesses in our communities. 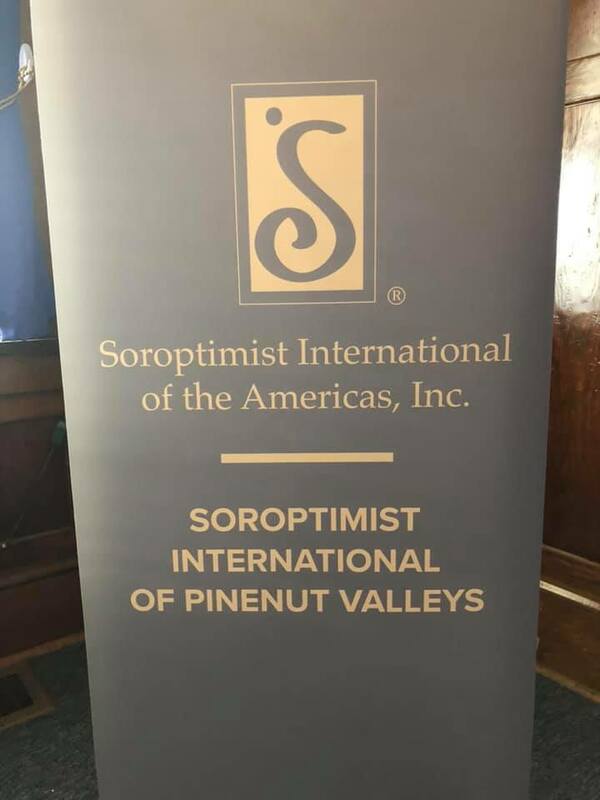 Our region website is www.soroptimistsnr.org. Just click on the Membership tab. Lastly, $$$$$$$! Did you know that there is Region money available for membership recruitment? There is! If your club has less than 12 members, you just need to contact your district director and she will get with Trudy. Have a plan on how you want to spend the money to attract new members and they have the power to get you the money. If you have more than 12 members but see membership as an issue (which, honestly, is most clubs), put together a plan and the board will consider it at our next board meeting, which is in the end of April. If it’s a solid plan, it will probably be approved. Your region is here to support you and help you grow. Let’s do this! While S.O.L.T. sounds a little old fashioned, there is so much in the concept that all clubs should try to implement. 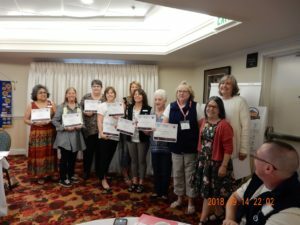 It is essential that we do orientation for new members to help them feel a part of the club and not overwhelmed by acronyms and discussions about projects that they don’t know about. Most clubs do this in one form or another, whether it’s a ‘S.O.L.T. minute’, ‘grains of S.O.L.T’ or a formalized mentoring program for new members. Make sure this hasn’t fallen off the radar with your club. You work hard to get new members and we need to try our best to keep them! I’m betting most clubs don’t address the second part of S.O.L.T. too often – and that’s Leadership Training. How many clubs find themselves having a tough time finding people to run for office? Many, I am sure. We need to better prepare people for leadership roles. We need to find a way to take the fear out of running for office. We need to assure those that do step up that we have their backs and are here to help them, however we can. How do we better do that? 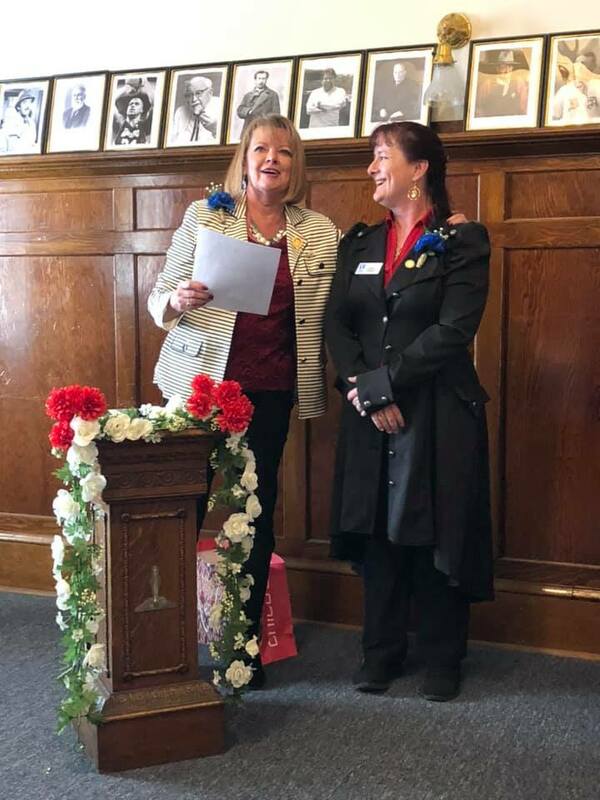 It starts with Soroptimist Orientation and making sure everyone knows who we are, what we do and that we are supportive of one another. Next, it takes encouragement from current leaders. We must mentor all our members and don’t make the leadership jobs look too overwhelming – because they don’t have to be! We should lead as teams and engage our members to help lead the club. Yes, being a club leader does take dedication, but doesn’t that come from our passion for the organization? Yes, it takes stepping out of our comfort zone, but isn’t that how we grow as individuals? Remember being a leader doesn’t mean that you have to jump right into being the president! Take a committee chair role, become a delegate, or run for another office in the club. If you really want to expand your horizons, join the region team as a coordinator or officer and gain a whole new group of friends and experiences. Yes, I spend a large amount of time working on region business, but I love doing it! I love my circle of friends that I have acquired. I love our mission and helping clubs. But you don’t have to have governor in your sights (or maybe you do!) just take a leadership role of some sort as a start. 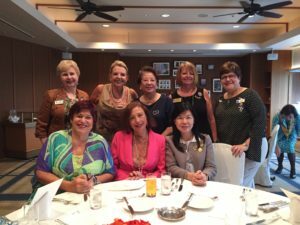 Here is a page from the Soroptimist International of the Americas website that has all sorts of support for leadership. They now have a dedicated staff member for leadership development and they are committed to helping clubs develop leaders. We all should take on the challenge as well. 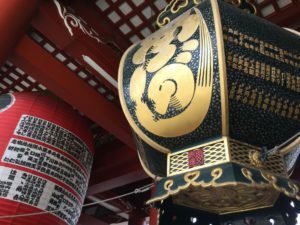 I am new to blogging, but I do realize that if you do not do it consistently, no one will read it and I am GUILTY!! So if you are reading this, THANK YOU! I know that our members will handle the pressure admirably! The resources needed to get the thousands of people back on their feet is immense. 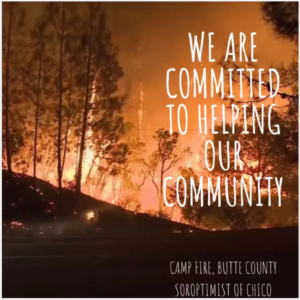 Please check out this page from SI Chico’s website that lists all the resources available to them: www.soroptimistchico.org . Your SIA Board of Directors and staff are heartbroken by the recent wildfires in your region. Please know that we are thinking of our clubs and members in your region, and standing in solidary with you. As you know, the SIA Board decided several years ago to discontinue our disaster relief program. Disaster relief is not our core business and we simply lacked the resources to undertake these efforts in a sustainable way throughout our 20 countries and territories. 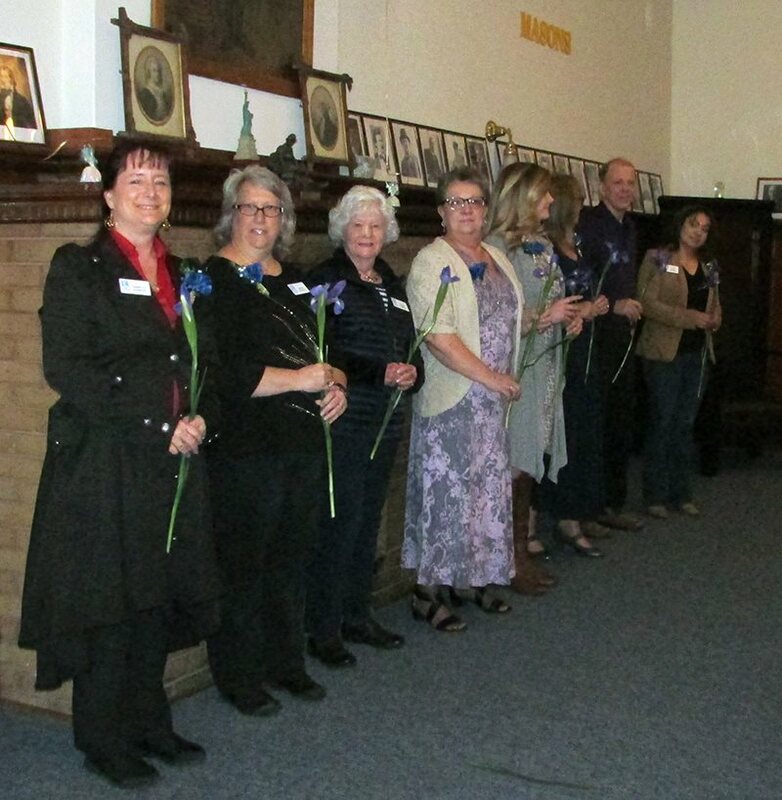 We recognize, however, that Soroptimists are generous, caring people. It’s in our DNA to want to help when we see people suffering. And we know often the desire is to help immediately. With that in mind, we encourage our clubs and regions to donate to local organizations that serve women and girls. We know that women and girls are always more vulnerable during and after disasters. Domestic violence shelters, for instance, are often in great need post-disaster. Domestic violence rates increase during and after disasters, and shelters may be damaged or overwhelmed by new demand. 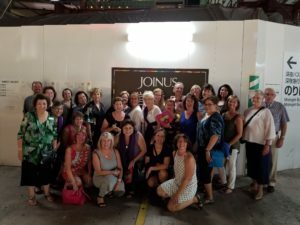 Should you decide to collect funds from your clubs, Lori Blair, SIA’s senior director of program services, can help ensure they will be going to an above-board organization capable of helping local women and girls in an expedient and meaningful way. Feel free to reach out to her: 215-893-9000 ext.114 or lori@soroptimist.org. Also, please keep in mind that post-disaster need outlives the news cycle. 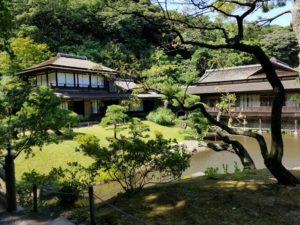 Rebuilding after large-scale disasters, be it the wildfires in California or an earthquake in Japan, takes years and even decades. 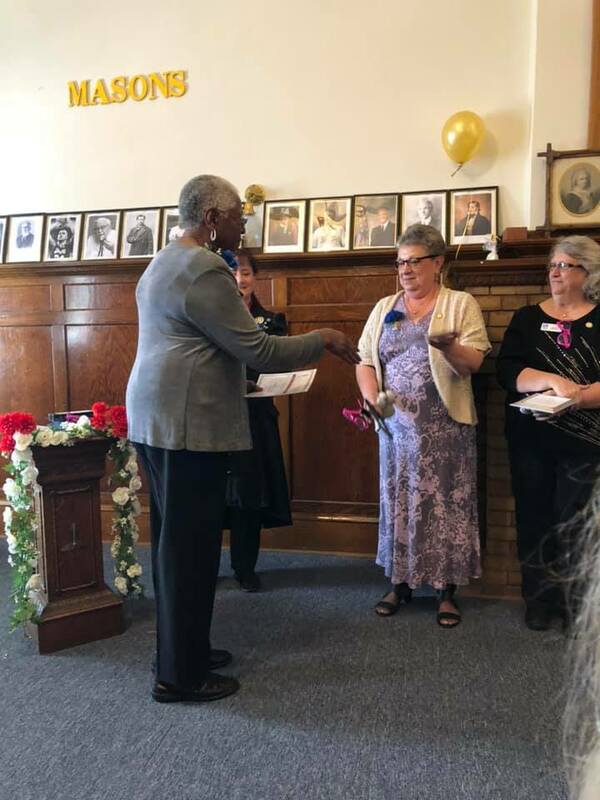 As an alternative to providing immediate funds, please consider encouraging clubs to apply for a Soroptimist Club Grant to fund a local post-disaster project benefiting women or girls. Or, increase the number of Live Your Dream Awards provided to eligible applicants who were affected by the disaster. Again, please relay our best wishes to any clubs or members who have been affected by this horrible disaster. Our hearts and prayers are with them. The shocking news-flashes we get on television regarding the wildfires in California are devastating. So many lost their lives, so many are homeless, so many lost all their memories, so many are missing and so many are unaccounted for. It’s incomprehensible and hard to imagine. My heart goes out to all people involved, all Soroptimists and their friends and families and the brave firefighters and their families. I cannot find the words to express a response to such a tragedy. I can only say that my thoughts are with you and I pray for safety and speedy containment of the fires. I wish you all courage and strength. Well, that’s a strange title. You might be thinking “She’s lost it! 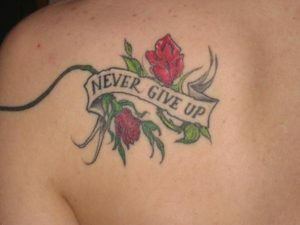 I am NOT getting a tattoo!’ No, I haven’t ‘lost it’, nor am I getting a tattoo. I had an epiphany! I was listening to the radio today while driving and heard an interview with the University of Minnesota football coach. He was talking about how he engages his young team and charges them up. Besides expecting them all to be good all around citizens, the team has a weekly ‘Tattoo Night’. Now if you are over 50 (or so) you might have the same opinion of tattoos as myself – you don’t really see the point of marking up your body with permanent ink. I’ve just never understood it. Here comes the ‘aha moment’: Coach said that “Tattoo Night” is a great bonding experience where everyone gets to tell the story of their tattoos and what they mean to them. They learn about each other and each player talks about something near and dear to them – and the very core of who they are. Oh my gosh, tattoos can represent memories or stages of life! They are something deep and meaningful to the individual. Even if they were done on a dare or wild and crazy night, they can at least tell about the night and the experience of getting the tattoo! I had never thought of it that way! Have you seen that commercial of the young girl getting a tattoo of a card that her apparent late mother wrote to her? When it’s done, she says “I think she would have liked it”. It is beginning to sink in! 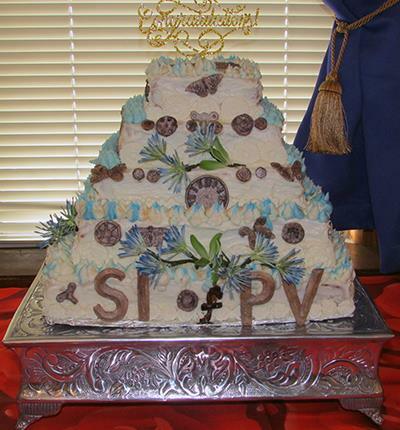 What does this have to do with Soroptimist? A lot, I think!! 1) It makes me think about the younger members that we want to attract. We don’t always understand what is meaningful to them, but we need to listen and maybe we will begin to see their outlook on the world and what is most important to them. And they have a lot to contribute and are our future, so we need to understand them and welcome them! 2) If we want to have a stronger member experience in our clubs, then we need to allow time to get to know each other and really try to understand what is meaningful to other members and have empathy for them and create friendships so we can do better work in our communities together. —Tattoos, who would have thought!! All Districts have a Fall meeting in September/October. Great information from SIA is distributed in these meetings and these are a great way to meet your Region representatives. Note: The Meeting links go to the SNR shared calendar. The Call, Agenda and Registration forms are attached to the calendar invitation. Click the links for information.